Yesterday you were cleaning out the garage and today you feel like you are coming down with the flu. Then you notice a red welt on the back of your hand. 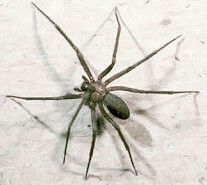 Chances are you might have had a close encounter of the spider kind, namely a brown recluse spider. Commonly known as a “violin spider” because of the violin shape on the cephalothorax (the small part of the 2-part body that the legs are attached to), the brown recluse is true to its name. Its body is usually about 1/2′ and it is golden brown in color and it likes to build small webs in isolated, hidden areas. For all the bad press it’s gotten, it isn’t actually aggressive and, in areas where it breeds and lives, people have lived with them in their houses for years with no reports of bites. When it does bite, you might not even feel it at the time and you don’t usually know you’ve been bitten till a few hours (sometimes up to 36 hours later). If you do see a spider that you think might be poisonous, you’re better off catching it and keeping it in a jar for a couple of days to make sure in case someone does come down with symptoms. 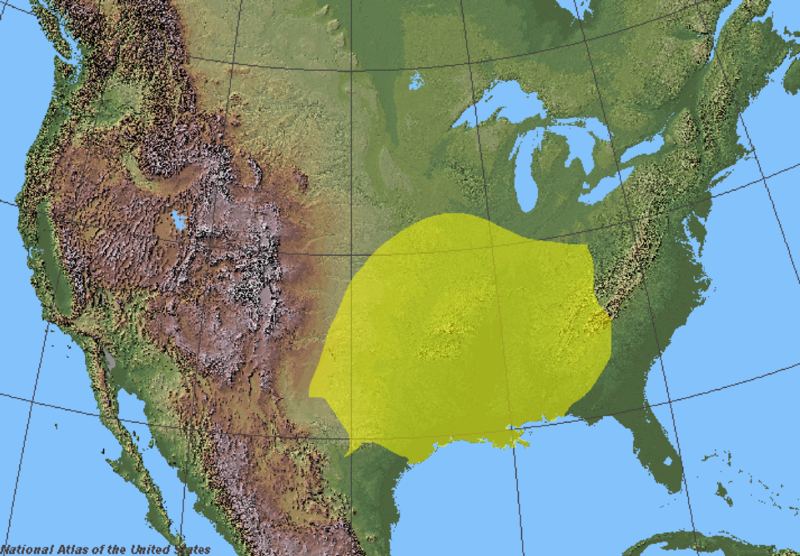 Fortunately, the habitat of the brown recluse is fairly limited to a specific area in the South of the US. Reports of brown recluse bites in other areas generally turn out to be Hobo spiders whose symptoms are often similar. This entry was posted in General and tagged Bites, Brown Recluse, Spider, symptoms, Treatment. Bookmark the permalink.